Goodreads Synopsis: She’s a high class call girl. He’s taking over his father’s business. Something has always felt slightly off in Meghan’s life, ever since her father disappeared before her eyes when she was six. 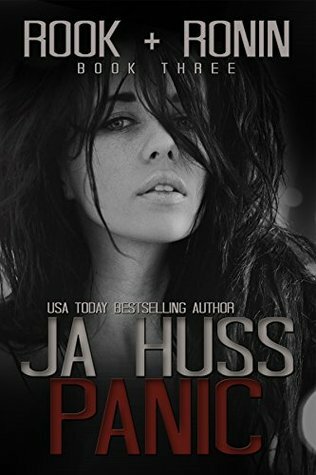 She has never quite fit in at school…or at home.When a dark stranger begins watching her from afar, and her prankster best friend becomes strangely protective of her, Meghan senses that everything she’s known is about to change. Again I’m just picking at random this week with no rhyme or reason to my selections. Oh! That’s an idea! I might read The Elite next week. 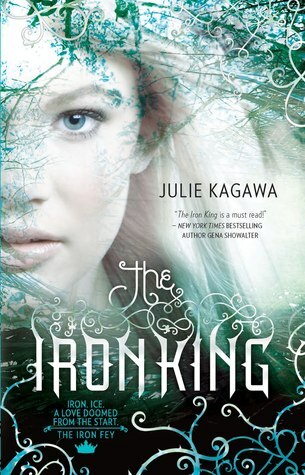 It’s such a The Iron King was a disappointment, particularly when it was the heroine letting it down.